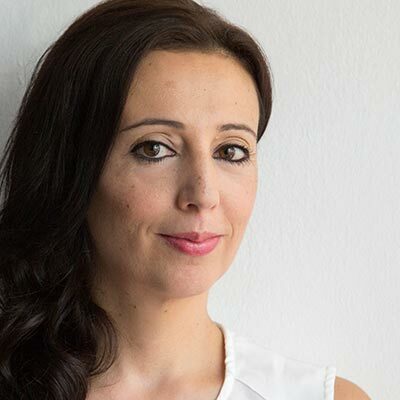 In No Turning Back: Life, Loss, and Hope in Wartime Syria, prize-winning journalist Rania Abouzeid tells the tragedy of the Syrian War through the dramatic stories of four young people seeking safety and freedom in a shattered country. In The Land Between Two Rivers Tom Sleigh examines the urgency of our global refugee crisis and our capacity as artists and citizens to confront it. 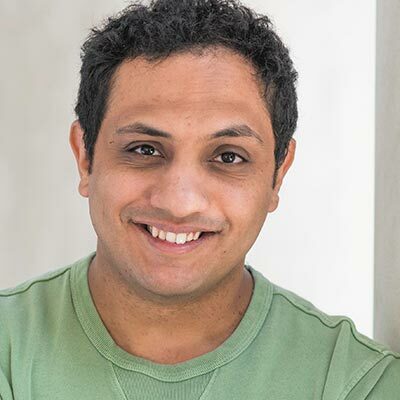 The Fox Hunt: A Refugee’s Memoir of Coming to America is Mohammed Al Samawi’s moving story of war, friendship, and hope in which he recounts his harrowing escape from a brutal civil war in Yemen with the help of a daring plan engineered on social media by a small group of interfaith activists in the West. 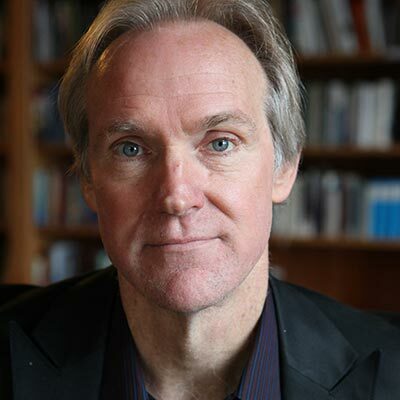 Tom Sleigh is the author of ten books of poetry, including, Station Zed; Army Cats; and Space Walk, winner of the Kingsley Tufts Poetry Award. He is also the author of two essay collections, The Land between Two Rivers: Writing in an Age of Refugees and Interview with a Ghost. Sleigh teaches at Hunter College. “I hate to admit it, but even the house of fact is a house of ruin,” writes Tom Sleigh in the title sequence of his extraordinary new collection House of Fact, House of Ruin (Graywolf Press). These poems range across the landscapes of contemporary experience. The book ultimately turns on conundrums of selfhood and self-estrangement in which Sleigh urges us toward a different realm, where we might achieve the freedom of spirit to step outside our own circumstances, however imperfectly, and look at ourselves as other, as unfamiliar, as strange. House of Fact, House of Ruin is Sleigh’s most engaging and virtuosic collection to date. In The Land Between Two Rivers (Graywolf Press). Tom Sleigh describes himself donning a flak jacket and helmet, working as a journalist inside militarized war zones and refugee camps, as “a sort of Rambo Jr.” With self-deprecation and empathetic humor, these essays recount his experiences during several tours in Africa and in the Middle Eastern region once called Mesopotamia, “the land between two rivers.” Sleigh asks three central questions: What did I see? How could I write about it? Why did I write about it? The final essays meditate on youth, restlessness, illness, and Sleigh’s motivations for writing his own experiences in order to move out into the world, concluding with a beautiful remembrance of Sleigh's friendship with Seamus Heaney.